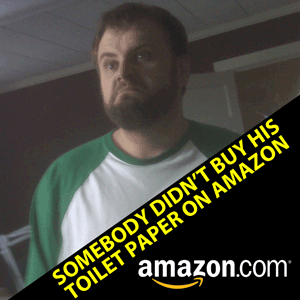 Brian gets serious on this episode of Happy Day and talks about some controversial topics in Wilkes County. 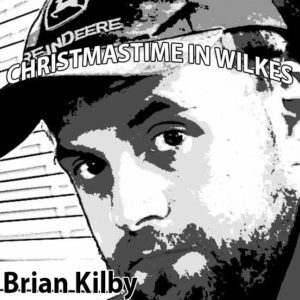 Happy Day in Wilkes Podcast #6: Listener feedback! Got a cassette tape in my mailbox and a couple of emails to talk about on our very first listener feedback episode of Happy Day! 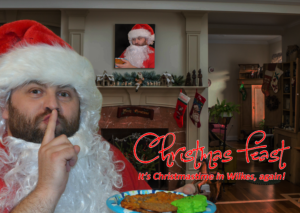 Happy Day in Wilkes Podcast #5: Huge news! New website is live! Hello, this is Brian Kilby and I wanted to give you the biggest update ever! My new website is live! 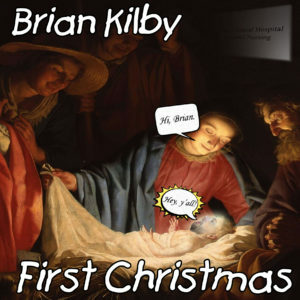 You can find my new site at http://www.BrianKilby.com/radio! I watched a video about a man spray painting a garbage can and it touched my heart. Hopefully today’s podcast will touch your heart too. This is my first Thought of the Day episode. By request here is my NCIS podcast for my wife Kim. I’ve had a lot of feedback on my first podcast and I appreciate all you listeners and my dog Max.